All these provided him an opportunity to influence the youth & young adult on a national level. In 2011, he authored a book on overcoming depression among young people. 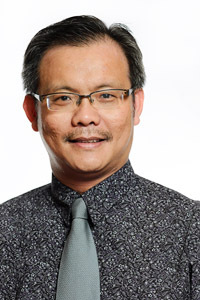 Graduated with a Master in Christian Education, he is married to Josephine Seow and has two beautiful children.